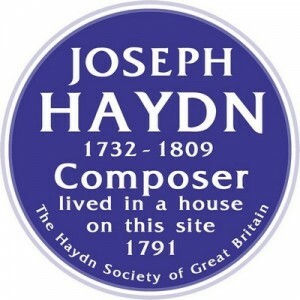 Haydn Society of Great Britain | Plaque fundraising goal achieved! 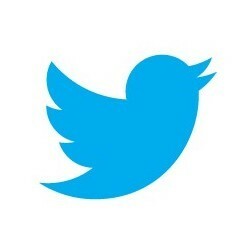 « Happy New Year. Here’s the plaque!